Miami Sunshades are the perfect alternative to traditional canvas awnings. 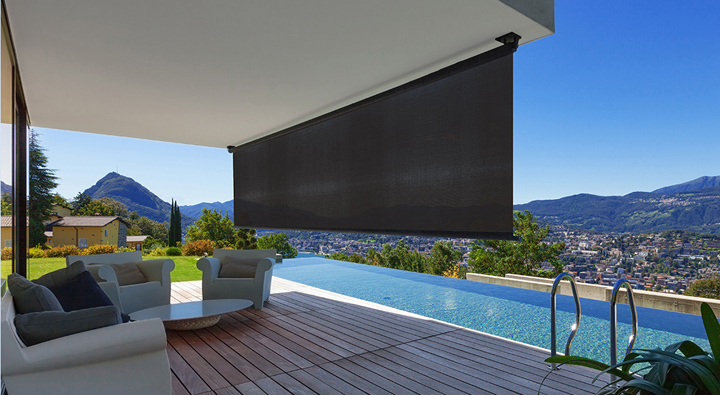 Designed with a unique spring tension retractable blind, the Miami Sunshade creates shade whilst retaining the view, making them the ideal addition to any veranda, pergola or balustrade. These sunshades are made with stainless steel fittings, eliminating the need for fiddly buckles or straps, and can be fitted on the exterior of your window to protect your home and possessions from heat and glare. 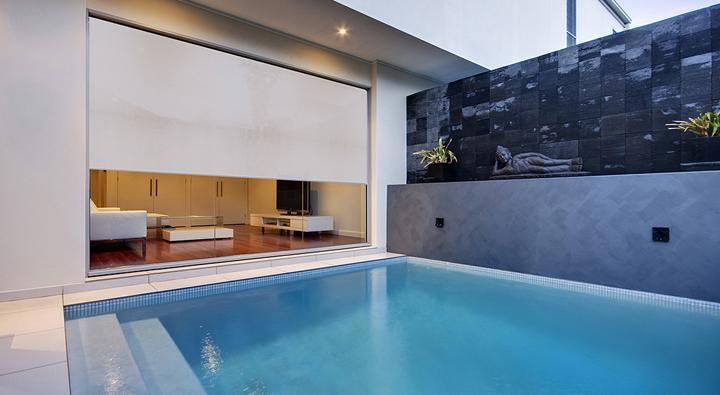 This product’s elegant and sleek design is only matched by its extremely high UV protection. Would you like a price on these custom made Miami Sunshades?